The New Castle County Police are actively investigating two reports of indecent exposure that occurred in the communities of North Graylyn Crest and Roselle. While not confirmed, the incidents may be related or perpetrated by the same suspect as they are similar in nature. 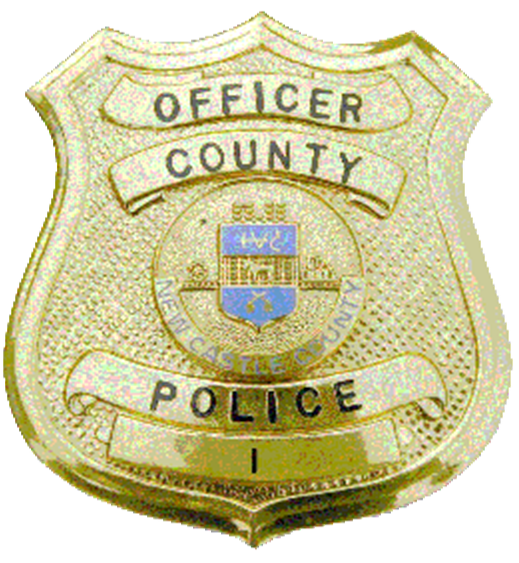 (Wilmington, Del-19810) On February 6, at approximately 2:30 p.m. patrol officers from the New Castle County Police were dispatched to the unit block of Harwyn Road in the community of North Graylyn Crest for the report of an Indecent Exposure. Upon arrival, the officers interviewed the juvenile victim who stated that she was walking home after being dropped off by the school bus. When she got to the area of Harwyn Road she was approached by an older model, green, four-door car. The driver was a light-skinned adult, black male with a beard possibly 35-43 years of age. She walked to the car because it appeared that he the driver had a question. As she walked to the car, the driver exposed himself to her. (Wilmington, Del-19805) On Wednesday (February 21) at approximately 6:00 p.m., patrol units were dispatched to the area of S Clifton Av. and Sylvan Av. for an Indecent Exposure. When the officers arrived they learned that a juvenile victim reported that a black male who was seated in a parked green car called her over to his vehicle. When she approached the vehicle the driver asked for directions and exposed himself to her.